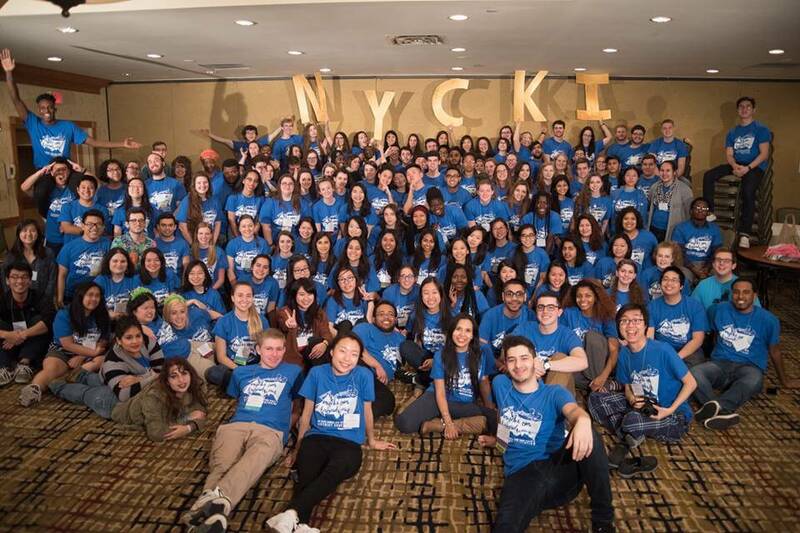 The New York District is celebrating CKI Service Week. 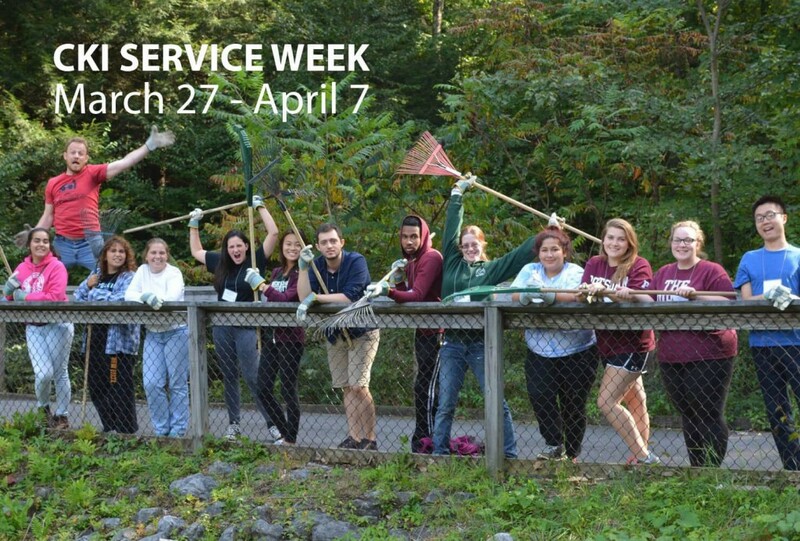 CKI Service Week is a week full of service with your club and K-Family from March 27 – April 2, 2016. CKI Service Week exists to increase awareness of CKI, the Kiwanis family and CKI’s preferred charities March of Dimes, Students Team Up to Fight Hunger and UNICEF on college campuses. Check our our Service Project Guide and Fundraising Guide for ideas and ways you can get involved, and our Kiwanis Family Relations Guide on ways to work with your local K-Family clubs for a project on Kiwanis One Day.